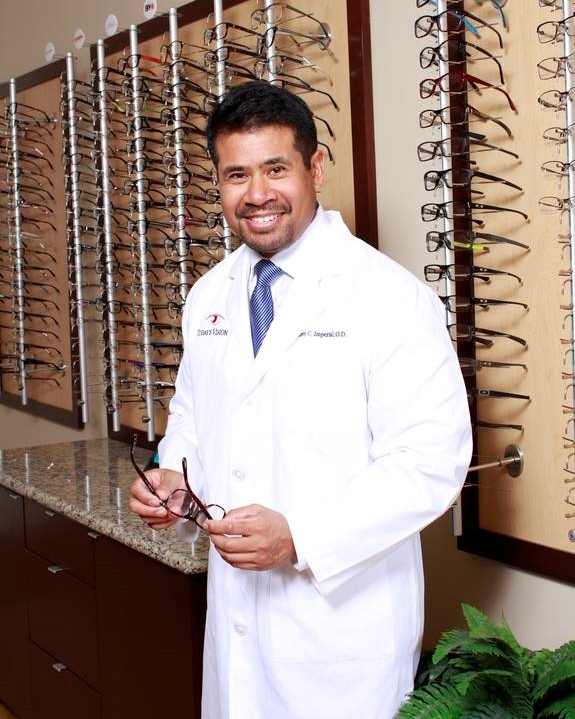 Sidney C. Imperial, OD earned his Bachelor of Science degree in Biology and Psychology from Houston Baptist University and his Doctor of Optometry from the Inter American University of Puerto Rico. Dr. Imperial went on to complete a post graduate residency program in ocular disease at the Amarillo VA Medical Center in affiliation with Northeastern State University School of Optometry in Talequah, Oklahoma. Following his residency, Dr. Imperial has practiced with leading ophthalmologists in Albuquerque, New Mexico, Dallas, and Houston where he specialized in cataract and vision correction surgery co-managment and the treatment of eye disease. From managing over thousands of laser vision correction cases, Dr. Imperial has a keen interest in treating dry eyes. As an optometric glaucoma specialist, Dr. Imperial has an extensive experience in the evaluation and treatment of glaucoma. Dr. Imperial is a member of the Texas Optometric Associaton and American Optometric Association. Aside from caring for his patients, Dr. Imperial enjoys playing golf, crossfitting, and spending time with his family of three daughters and one son. Dr. Imperial is fluent in Spanish. 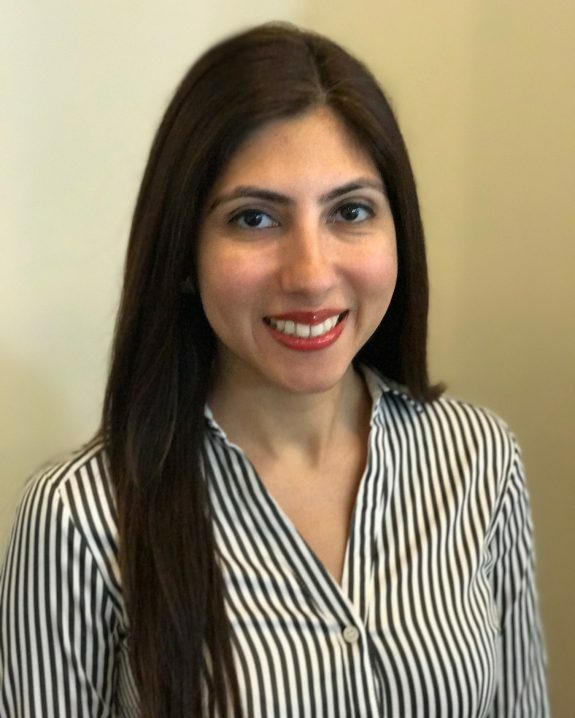 Sophia Nooruddin, OD grew up in Corpus Christi, Texas and completed her Bachelor of Arts degree in Biology at the University of Texas at Austin. From there, she went on to complete her Doctor of Optometry degree at the University of Houston College of Optometry. 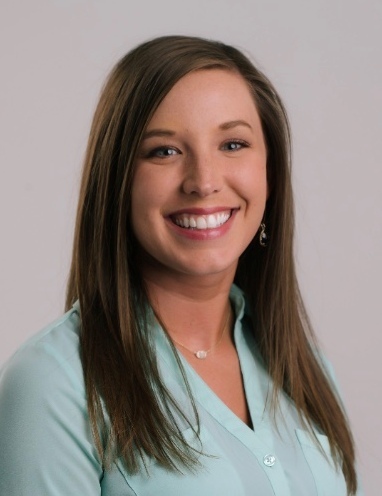 During her training, she completed an externship at La Nueva Casa De Amigos Eye Clinic in Houston where she gained experience in diagnosing and managing conditions such as diabetic retinopathy hypertensive retinopathy, as well as treating amblyopia in children and glaucoma in adults. Dr. Nooruddin also completed an externship in the optometry department at the Naval Medical Center in San Diego, California where she gained experience in co-managing LASIK. She is also proficient in giving eye examinations in Spanish. In her free time, Dr. Nooruddin enjoys travelling and cooking.